International analysis indicates that the Irish beef and dairy industry may not be as carbon efficient as once thought. As reported in The Independent this week, a study from the Wageningen University in the Netherlands found that Irish GHG emissions per kg of milk are the fourth highest in the EU. Data from the United Nations Food and Agriculture Organisation (FAO) also shows that Irish emissions per kg of protein in milk are 50 per cent higher than the average for Western Europe, Professor Alan Mathews wrote in The Independent yesterday. The finding is based on data from the FAO’s Global Livestock Environmental Assessment Model (GLEAM) that examines the full life-cycle impact of food production. John Gibbons, who sits on An Taisce’s climate change committee, said that the findings show that the two sectors have “very high emissions intensities” compared to our European neighbours. He said that increases in production as planned under FoodWise 2025 “wipes out any saving” through increased efficiency in our agricultural sector that accounts for one-third of the country’s total emissions. 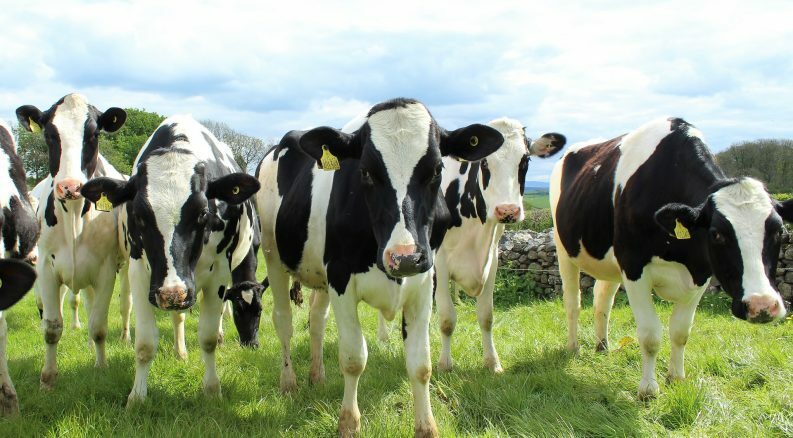 The FoodWise plan calls for a 60 per cent increase in agricultural production and an 85 per cent increase in exports which will predominately come from the dairy and beef sectors. Mr Gibbons also called for a limit to the use of “fossil-fuel derived nitrogen fertiliser” to boost grass growth and a limit to the use of concentrate feed per head of livestock. 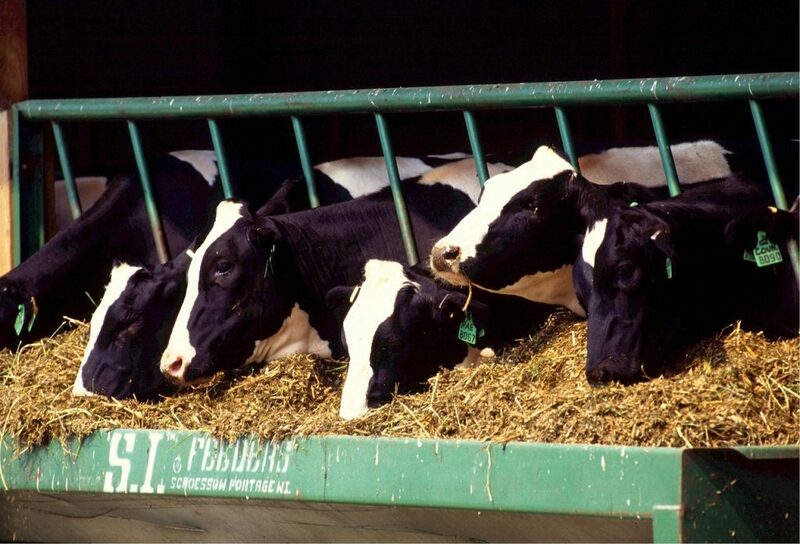 Ireland imports almost 3.5 million tonnes of animal feed per year, mainly maize and soymeal that are primarily grown in Argentina, Brazil, and the USA. In 2017, a report commissioned by the European Parliament’s Committee on Agriculture found that Ireland has the least climate-efficient agricultural sector in Europe. The report found that Ireland emits more emissions per euro of agricultural output than any other EU member state. Italy was the best-performing country in the study, achieving an agricultural output of €1,700 per tonne of emissions, compared to less than €400 in Ireland. This measure is a widely-accepted international indicator to monitor green growth, the researchers said. The Department of Agriculture (DAFM) told The Green News it is “concerned” with the GLEAM data that “differ very significantly” from previous Teagasc and international peer-reviewed research, even taking account of differences in methodology. A 2010 study from the Joint Research Centre of the European Commission found that Irish milk had the joint-lowest carbon footprint for dairy at 1 kg CO2-eq per kg of milk produced and the fifth lowest footprint for beef at 19 kg CO2-eq per kg of beef produced. The study was modelled on 2004 data. “Climate experts in DAFM and Teagasc are engaging intensively with FAO colleagues to ensure that the country-specific data used for Ireland in the model is both appropriate and up to date,” a department spokesperson said. The UN FAO told The Green News that it has not carried out a comparison of countries. “While the methodology used by GLEAM-i is scientifically robust, care should be taken if trying to compare these outcomes to an individual country or regional studies,” the UN body said. Mr Gibbons said that the environmental impacts from agriculture alone should push the Government to call for a halt to a model of continued expansion that is “extremely emissions intensive as well as contributing to dangerous biodiversity loss”. A scientific study published in the journal Biological Conservation earlier this week found that global insect populations – including bees and butterflies – are collapsing largely as a result of intensive agriculture and the heavy use of pesticides. In Europe, one of the major threats to biodiversity is the growth of conventional agriculture, according to the Intergovernmental Science-Policy Platform on Biodiversity and Ecosystem Services (IPBES). 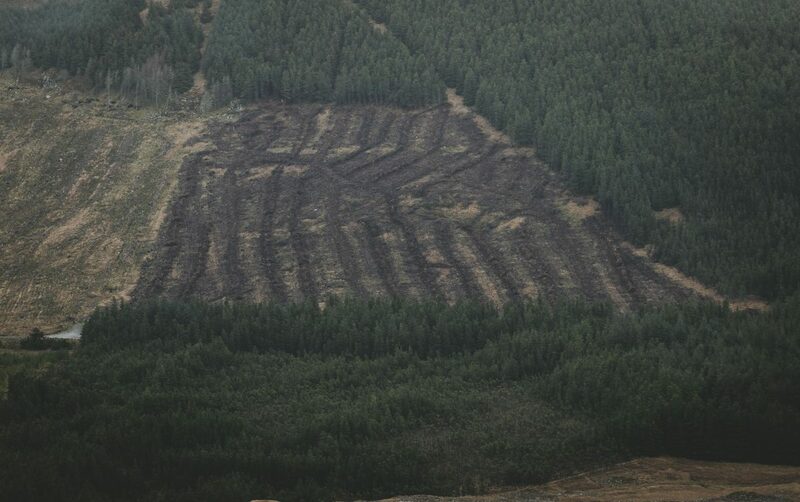 Speaking at a conference in Dublin last week, the executive director of the European Environment Agency Dr Hans Bruyninckx said that the key to tackling this decline is to tackle landscape fragmentation and issues in the agricultural sector. “If we are serious about natural capital and biodiversity, we are going to have to tackle these two issues,” he said. Numerous agri-food businesses have regularly appeared on the Environmental Protection Agency’s (EPA) latest worst offender’s list over regulatory compliance issues. The National Priority Sites for Enforcement system was launched by the EPA in July 2017 to drive further environmental compliance at industrial and waste facilities. Sites which exceed a certain threshold become a National Priority Site and are targeted by the EPA for further enforcement action.